Posted on December 16, 2014 by HarryDJ. 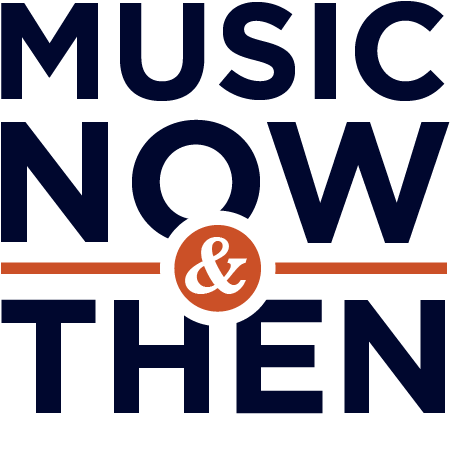 This entry was posted in Connections, Covers and tagged Alison Krauss, Allman Brothers, Billy Childs, blues, Grammy Awards, Gregg Allman, Jerry Douglas, Laura Nyro, music now & then, rock, Taj Mahal, video. Bookmark the permalink.